This is the best chance to start learning Portuguese or to improve it! 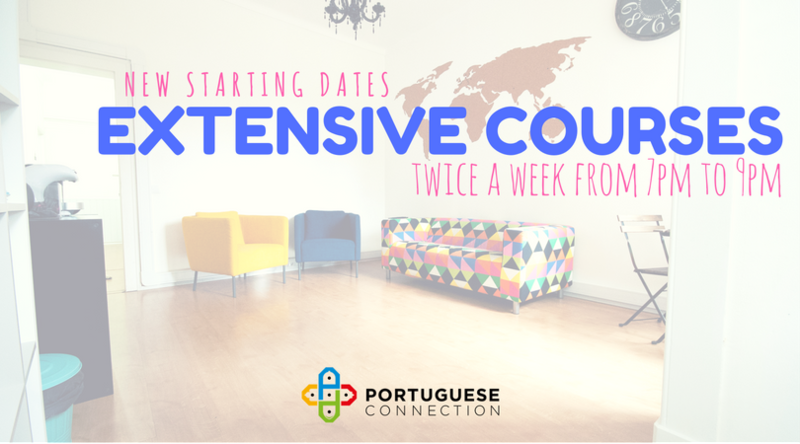 The Portuguese Extensive Course was designed for those that, after a working or studying day, have the will to learn Portuguese in an easy, fast and funny way. You can find all the starting dates here! Don't lose this opportunity and apply now!